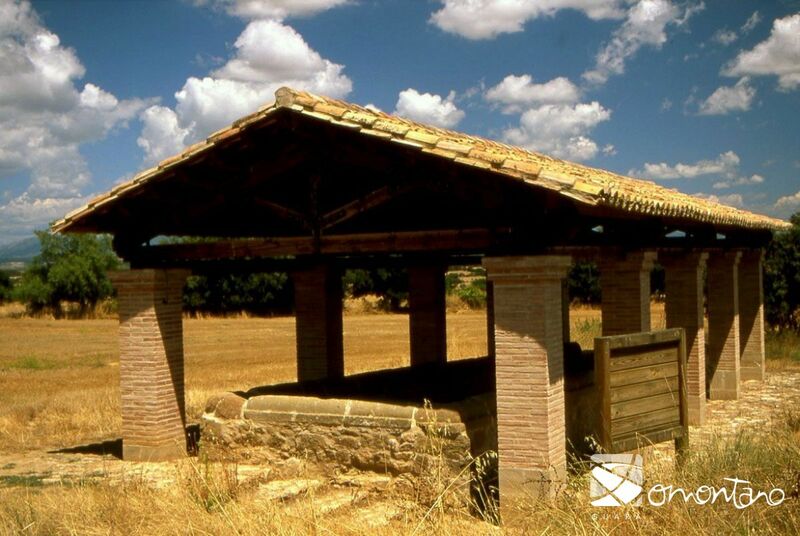 In this part of Somontano where surface springs are scarce, a widespread method was used to guarantee the collection of water. This involved the excavation of a well from the rock in a way that created various galleries, which could be accessed with a partly covered, vaulted staircase. 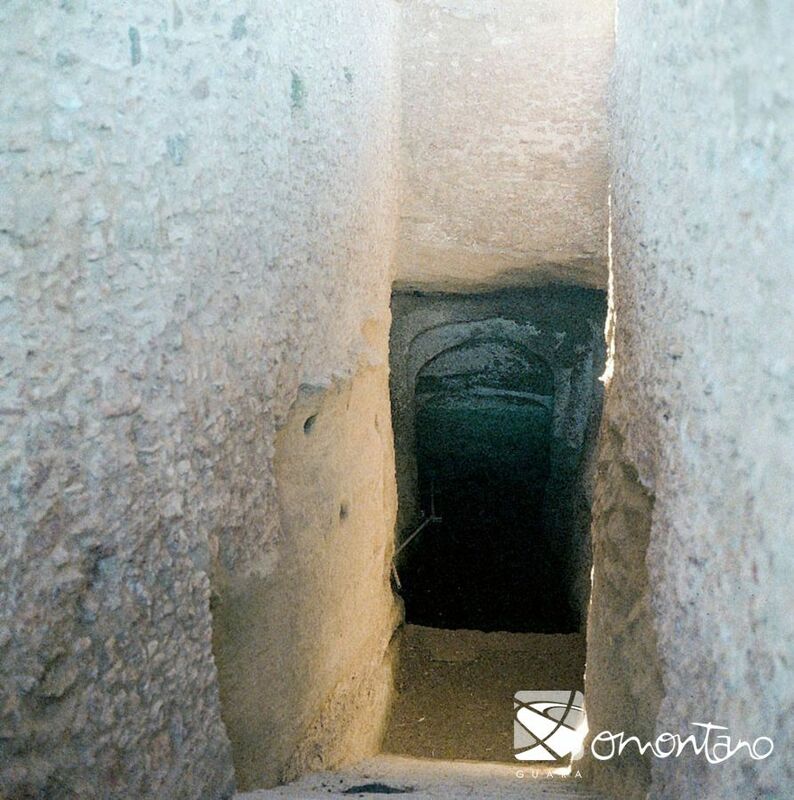 All the wells in the area have a similar structure; a stretch of uncovered staircase followed by a covered section, leading to the underground chamber that held the water. However, as this well was carved entirely from the rock, it is a little rough in appearance. However, the coarseness of its execution and the irregularity of the vaulted ceiling make it stand out from other constructions of its type and afford it certain charm. Its origins are uncertain; it possibly dates back to Moorish times or even before and was used for centuries until running water eventually arrived in local houses. To reach the water underground, great emphasis was placed on the ease of access to make it easier for women as they carried out this obligatory daily chore. Above the well became a social area of sorts, and while full pitchers rested the specially carved holes of a ledge, young men and women would meet up; the beginning of many courtships. The nearby village of Laluenga is home to one of the biggest wells to be built in Somontano. As a result, the Spring Well Visitor Centre is located there; a small space where the visitor can discover the key to understanding and valuing these unique elements of our architecture. 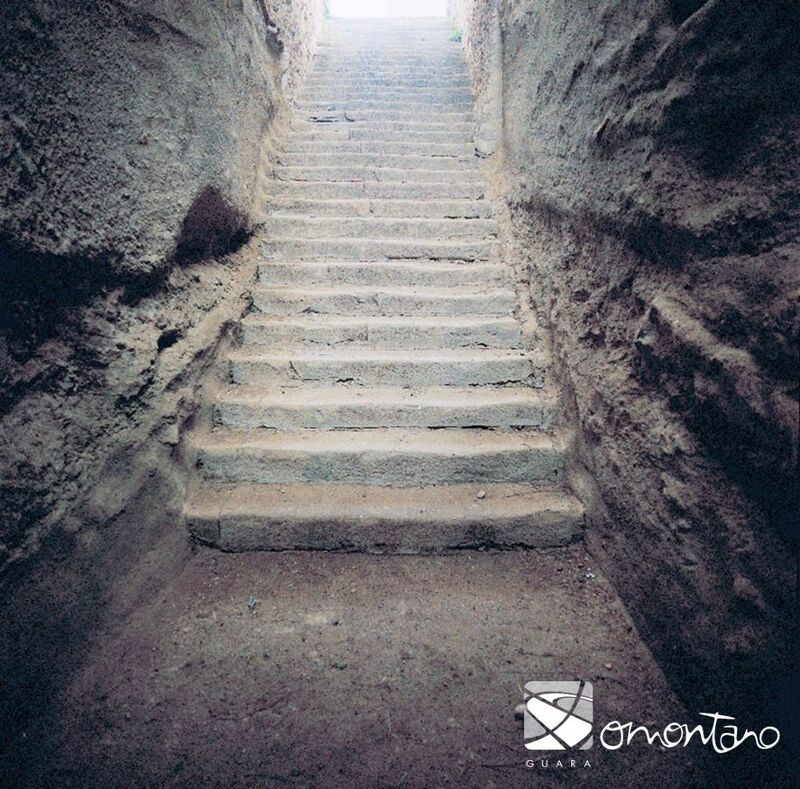 There are wells across the territory in Lagunarrota, Monesma de San Juan and Laperdiguera.